Have you always wanted to come face-to-gills with a world-famous, notorious sea creature? 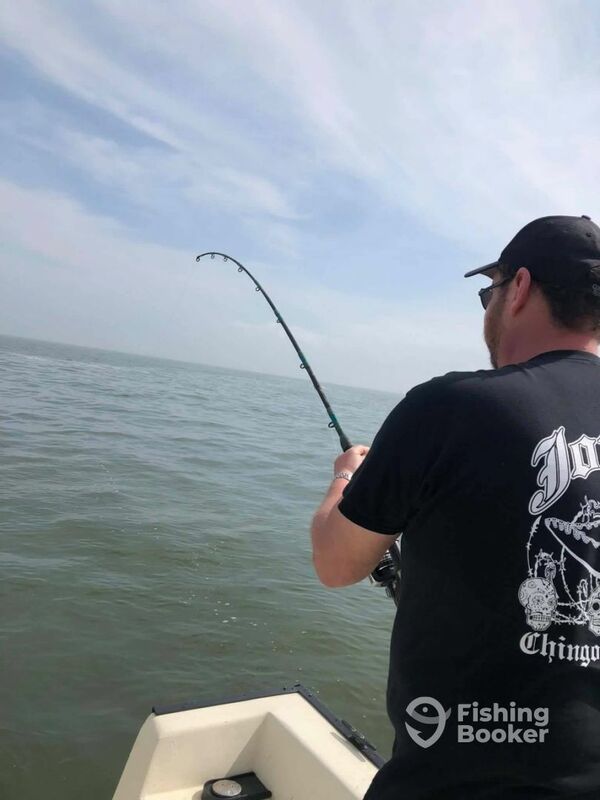 Family-owned and operated Fish N Divers are proud to say that they have landed over 10,800 Sharks in Galveston since they started out, and they can’t wait to help you battle your very own! 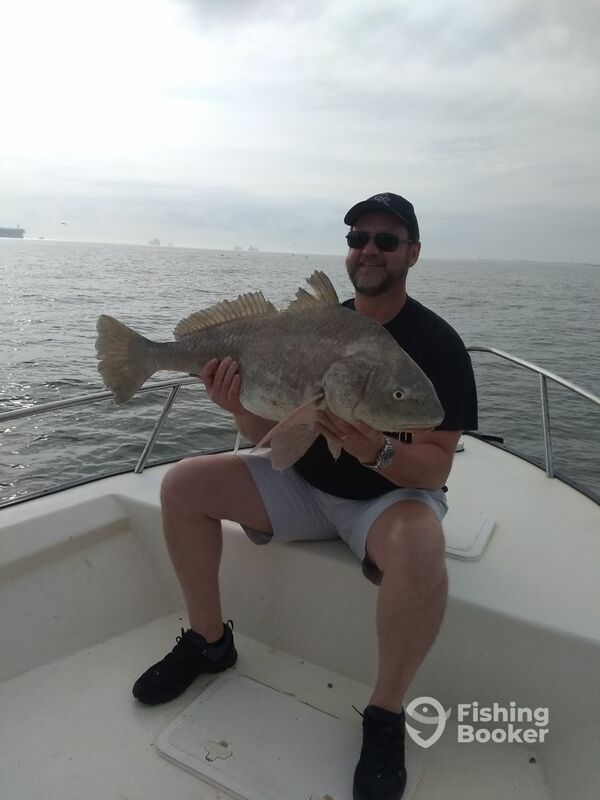 If you’re looking for rod-bending angling action, as well as some serious bragging rights, then join your captain for the chance to hook into a sharp-toothed sea beast. 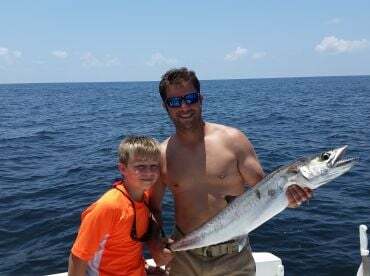 Captain Matt Garner is usually the man you’ll find behind the helm of Fish N Divers, but depending on when you book, you may be guided by one of their other experienced, friendly captains. 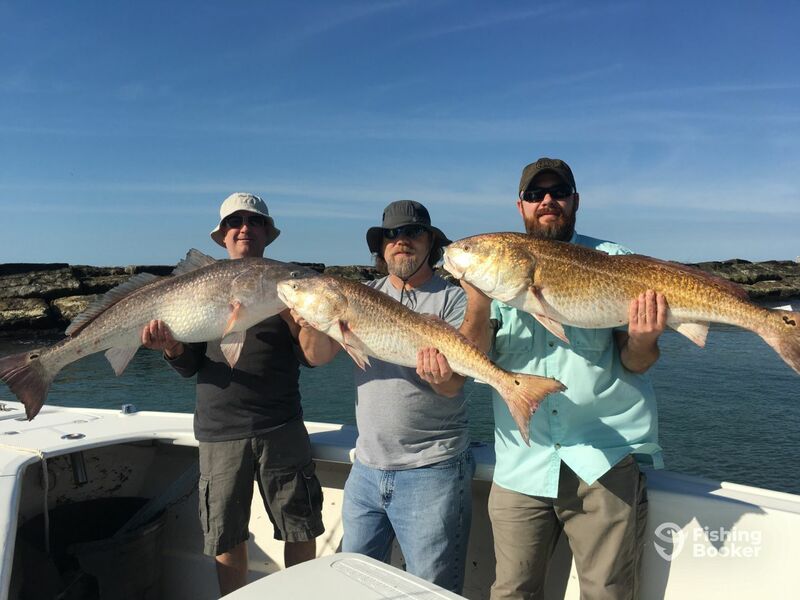 Together, this charter company has over 30 years of experience when it comes to exploring the waters of the Gulf, and they love using this wealth of knowledge and experience to introduce anglers of all ages and abilities to these waters. Mainly, it’s all about the Sharks here, ranging from 50 pounds up to a whopping 350 pounds. 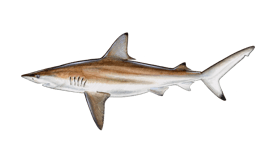 Bull Sharks, Tiger Sharks, Sand Bar Sharks, Black Tip Sharks, Hammerhead Sharks, and Spinner Sharks are all potentially on the menu, but if you’re not really into Shark fishing, don’t worry! 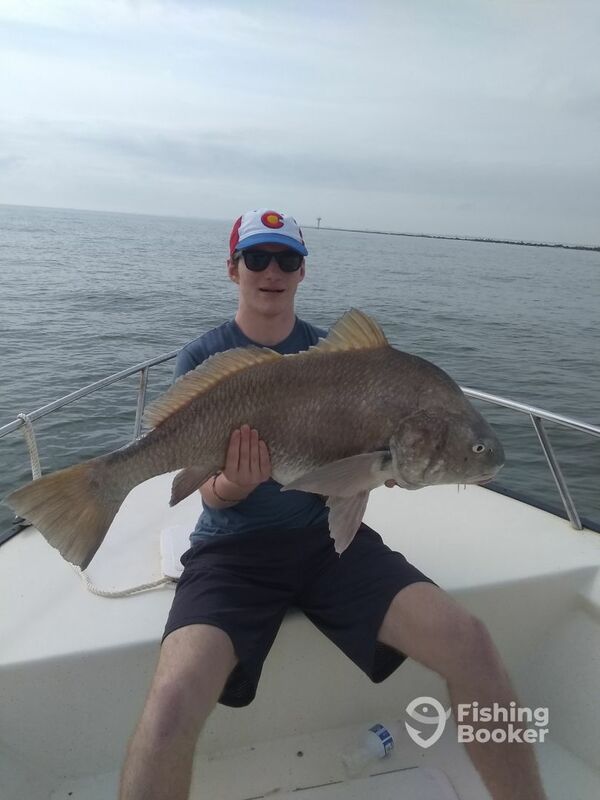 Your captain will take you out to catch limits of Trout, huge Redfish, Sheepshead, Flounder, and many other delectable species. 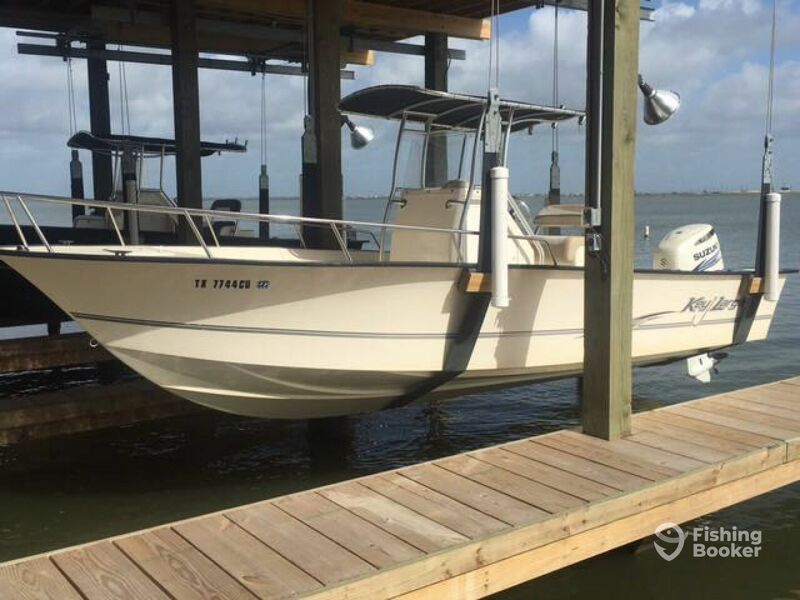 No matter which trip you opt for, you’ll be traveling on board a 27’ Key Largo center console, perfectly built to tackle a variety of Galveston’s productive fishing grounds. She can accommodate up to 6 guests, making her the perfect vessel for a truly unique family vacation – or bring along your angling buddies and get ready for a fierce competition, instead! 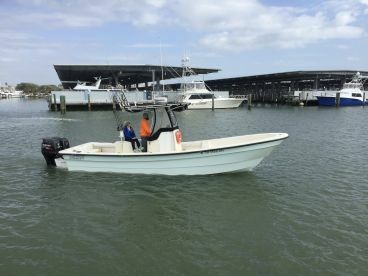 She’s decked out with top-of-the-line safety and navigational gear, and you’ll find top-notch rods and reels, bait, and tackle on board. 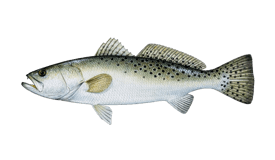 If you’re looking for an action-packed day that’ll see you battling some seriously incredible species, then Capt. Matt has just the adventure for you. Join Fish N Divers for the fight of a lifetime! Want to target waters that are further out, and increase your chances of reeling in a huge variety of species? Then this 8 hour trip is the one for you! 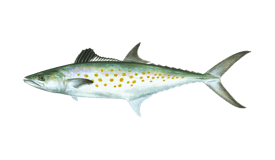 You'll be able to hook huge Shark species, Stingrays, Jackfish, big Redfish, Speckled Trout, Flounder, White Trout, and whatever else happens to be biting. 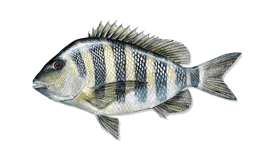 Your captain will provide you with top-notch rods and reels, and will be on hand to show you how to use them to hook your dream catch. 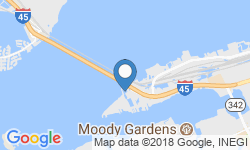 Bait and tackle is also provided. 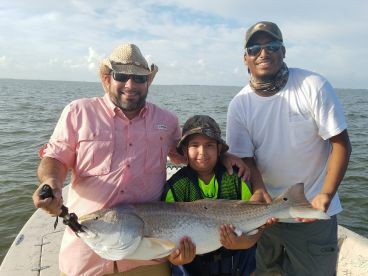 Anglers of all ages are welcome! 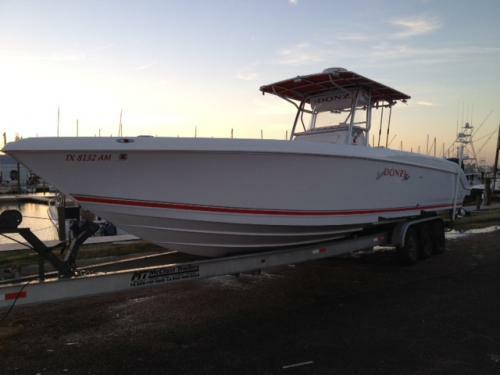 On this 6 hour trip, you'll spend the day out on Galveston's plentiful waters, hunting for monster Shark species! 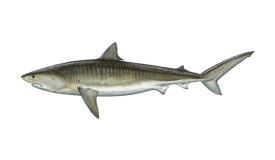 You'll have the chance to hook into Porbeagle, Tiger, Hammerhead, and plenty of other varieties. 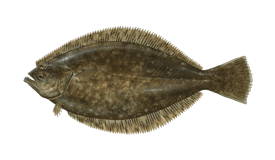 Your captain recommends bringing lots to drink – battling these notorious sea beasts can be thirsty work! 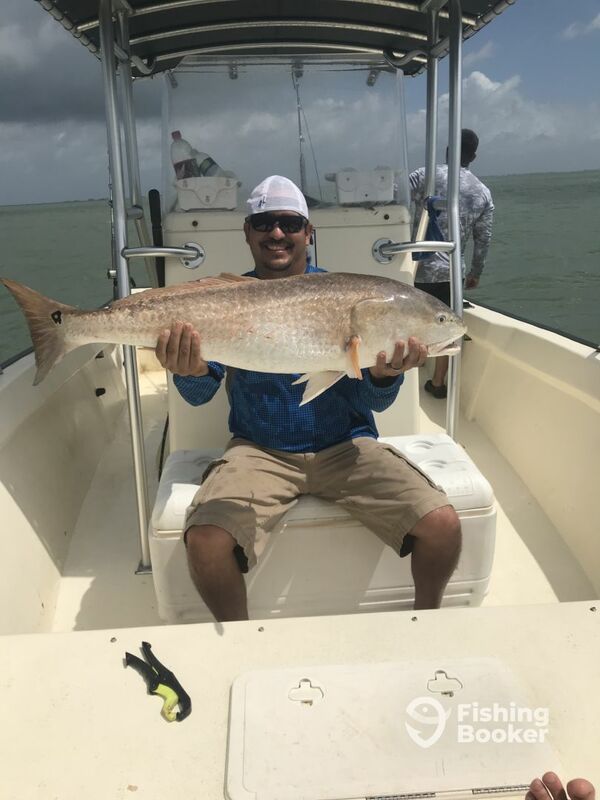 Your trip includes top-notch rods and reels, and your captain will be on hand to show you how to use them, so don't worry if you're a new angler! You'll also be provided with bait and tackle. 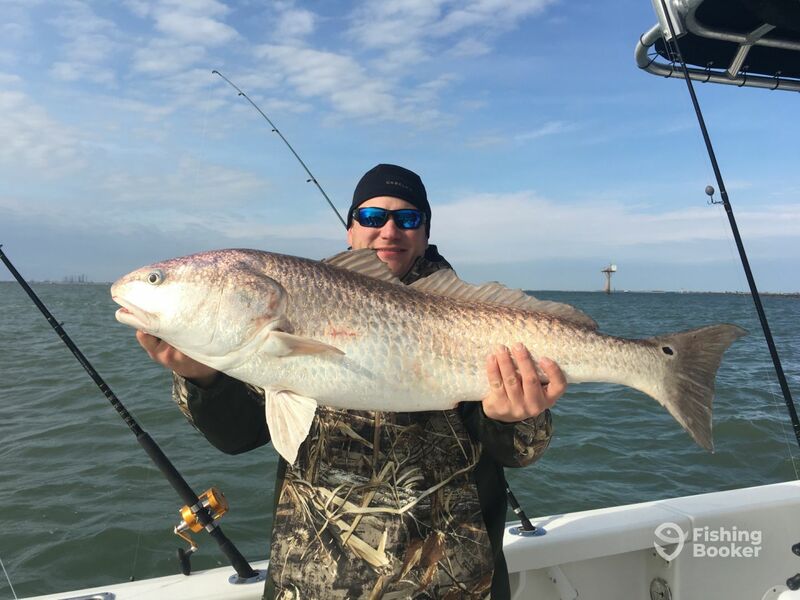 This popular angling adventure is 6 hours long, and gives you plenty of time to hook into some huge Shark species, as well as Speckled Trout, Redfish, Sheepshead, Flounder, and plenty more! 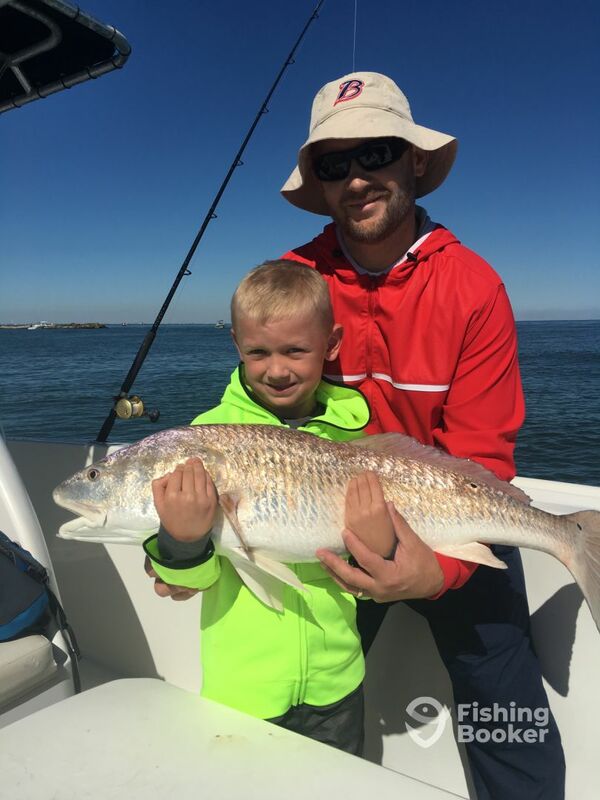 This trip is suitable for anglers of all ages and abilities, including families with little ones. Your captain will make sure you're decked out with the best rods and reels, and that you know exactly how to use them. Your trip also includes bait and tackle. 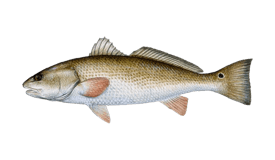 Want an introduction to what Galveston's saltwater fishing is really all about? Then join your captain on this 4-hour trip! 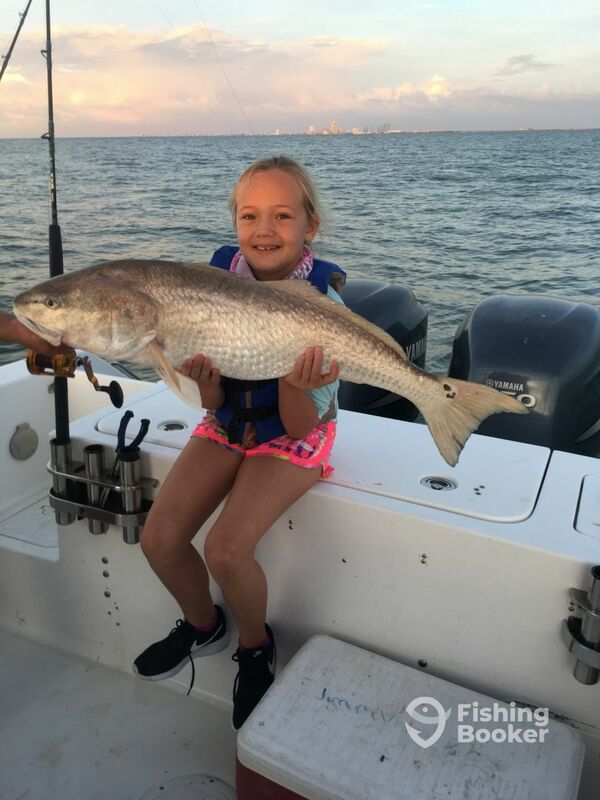 Perfect for anglers of all ages and abilities, including children, this adventure will see you exploring the bays and jetties for world-famous species such as Redfish, King and Spanish Mackerel, a variety of snapper, and more. 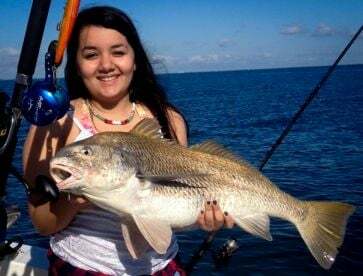 Your captain will show you the ropes and help you reel in your dream catch, as well as providing you with top-notch rods and reels, bait, and tackle. 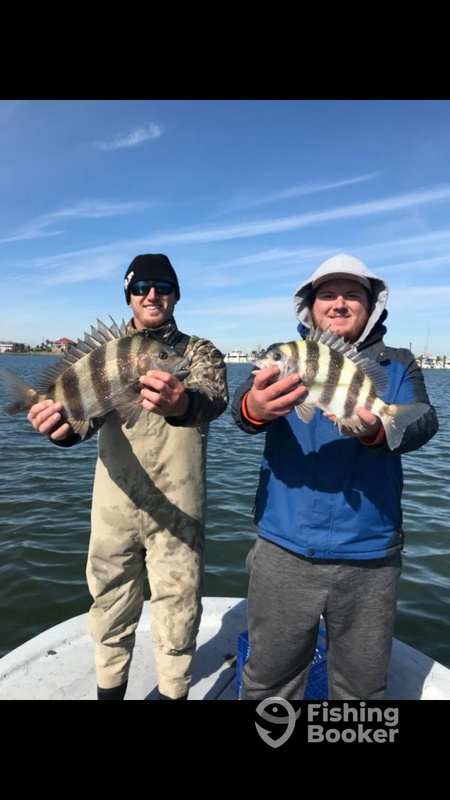 This 4-hour trip will see you exploring the local jetty and bay, and is one of the preferred trips for younger guests and tourists who want to experience what saltwater fishing is all about! 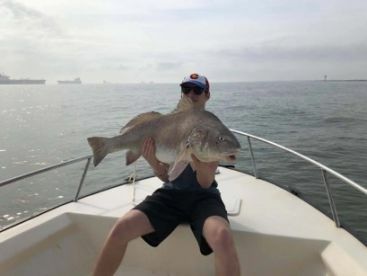 If you're looking for an introduction to Galveston's incredible angling opportunities, this is the perfect adventure. 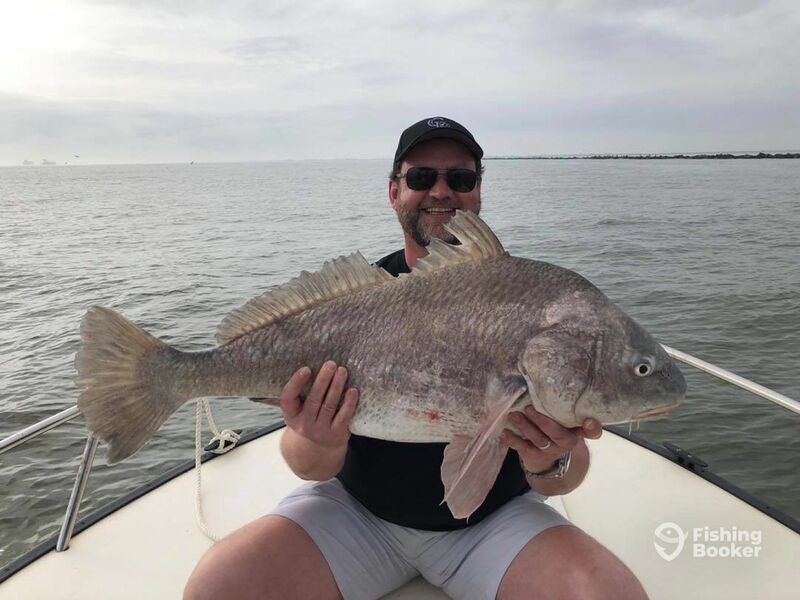 You'll have the chance to hook anything from Redfish, to Mangrove Snapper, to King and Spanish Mackerel, and plenty of other world-famous species. 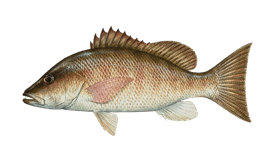 Rods, reels, bait, and tackle are included. 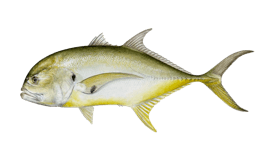 Join your captain on this morning adventure, and get ready for plenty of action-packed angling! 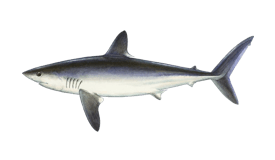 You'll come face-to-gills with Blacktip Sharks, Spinner Sharks, Bull Sharks, and Hammerhead Sharks. These species can reach seriously impressive sizes and they put up a good fight, so get ready for battle. 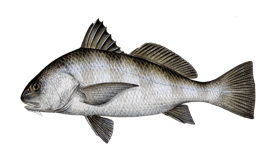 Your captain will provide you with top-notch rods and reels, bait, tackle, and plenty of knowledge and support! 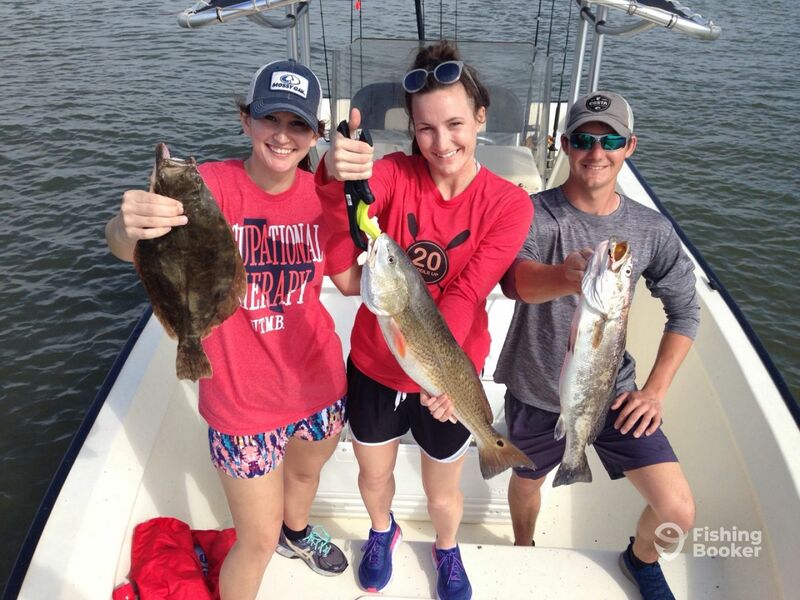 Anglers of all ages and abilities are welcome to come aboard. This trip is action-packed, and will see you coming face-to-gills with lots of big Shark species. 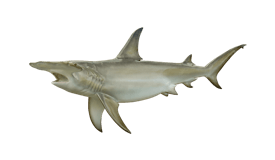 Blacktip Sharks, Spinner Sharks, Bull Sharks, Hammerhead Sharks...get ready to hook one of these notorious sea creatures! 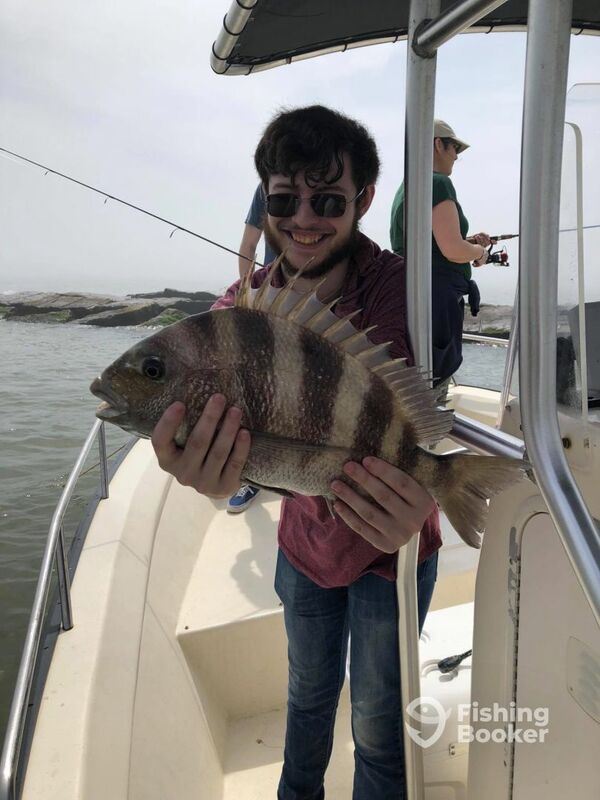 Your captain will show you the best techniques to use, as well as providing you with top-notch rods and reels, bait, and tackle. He'll meet you before your trip, give you a safety briefing, and even get plenty of snaps of you battling your beast! All ages and abilities are welcome. Key Largo (Center console) originally built in 2016. Powered by a 225HP Susuzi engine, with a maximum cruising speed of 45 knots. I have been fishing the Texas Gulf Coast for over 20 years and have a passion for offshore fishing. I love hooking into the monsters of the deep. I have won over 22 offshore fishing tournaments and love competing at a high level. I take pride in putting my clients/friends on the fish of a lifetime. Here at 3G Fishing Charters we make memories that last a lifetime! Great experience. 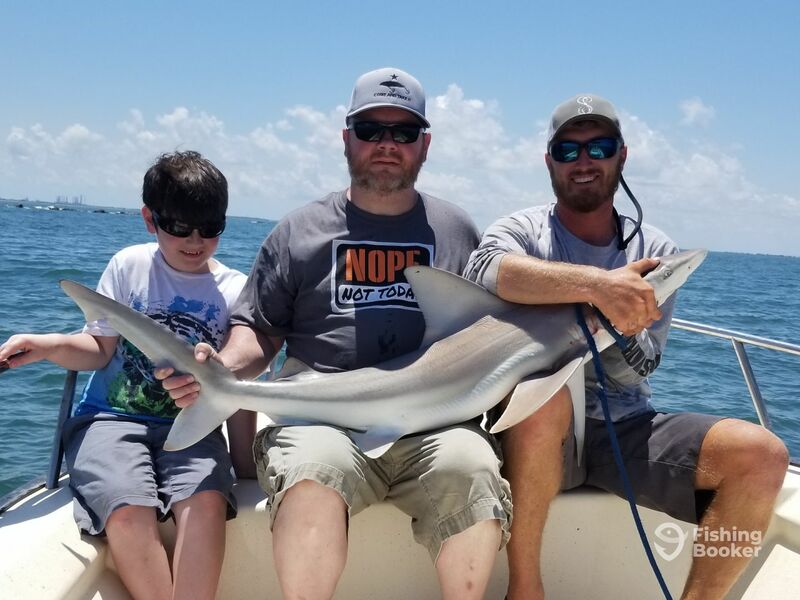 We wanted to catch a big shark and within minutes of getting to his spot we landed one that gave all 3 of us everything we had to get him in the boat. Matt delivered in every aspect beyond our expectations. Thank you again sir for the great time and we hope to be back for round 2 for another monster shark soon. We are glad that the trip was everything you expected!! Come back anytime for more monster sharks! Awesome job guys! Come back anytime you want to get hooked up! 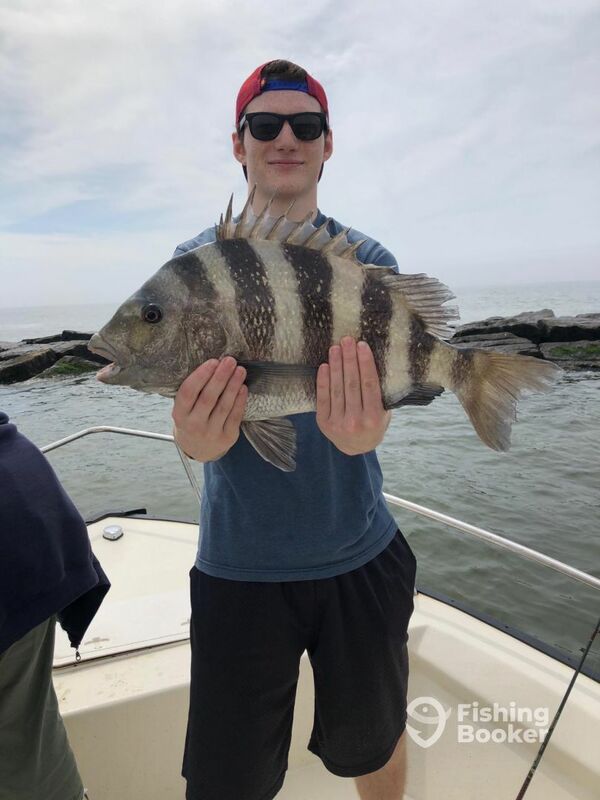 Glad to hear you and your group had a good fishing trip! Thanks again Larry it was a blast watching the kids catch all the Sharks this afternoon. Thanks again and we will see you soon. Thanks again Joe, had a Blast!!! !